We look forward to elevating your experience. 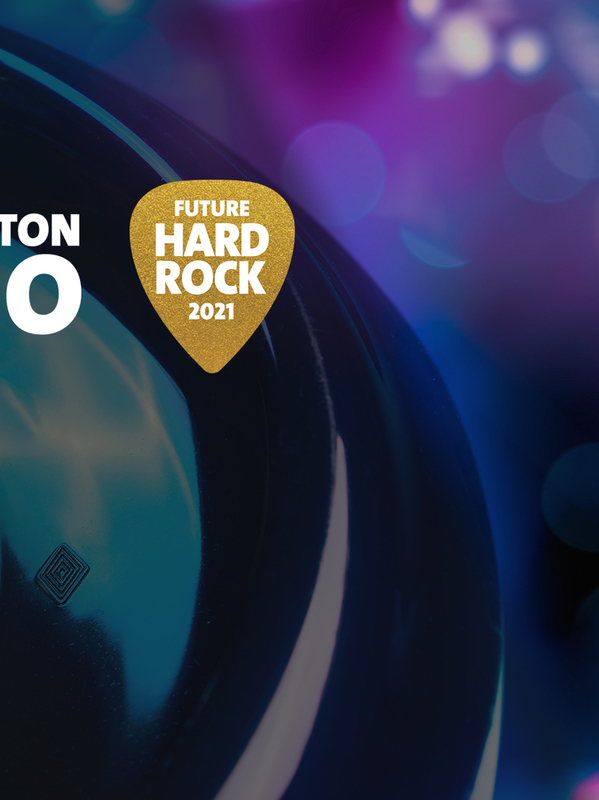 Hard Rock Ottawa is on the way. 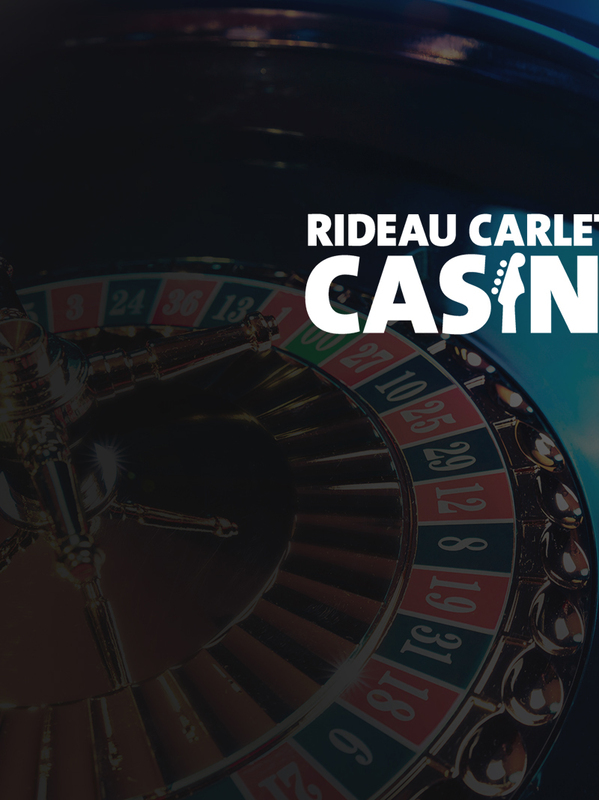 Rideau Carleton Casino in Ottawa, Canada is the ultimate destination for fun and entertainment. Enjoy a thrilling experience with over 1,200 slot machines to choose from, plus 35 live table games such as Roulette, Mini Baccarat and more. Enjoy the thrill of live harness racing every Sunday!